– Una campaña de banners con varios modelos y adaptaciones. 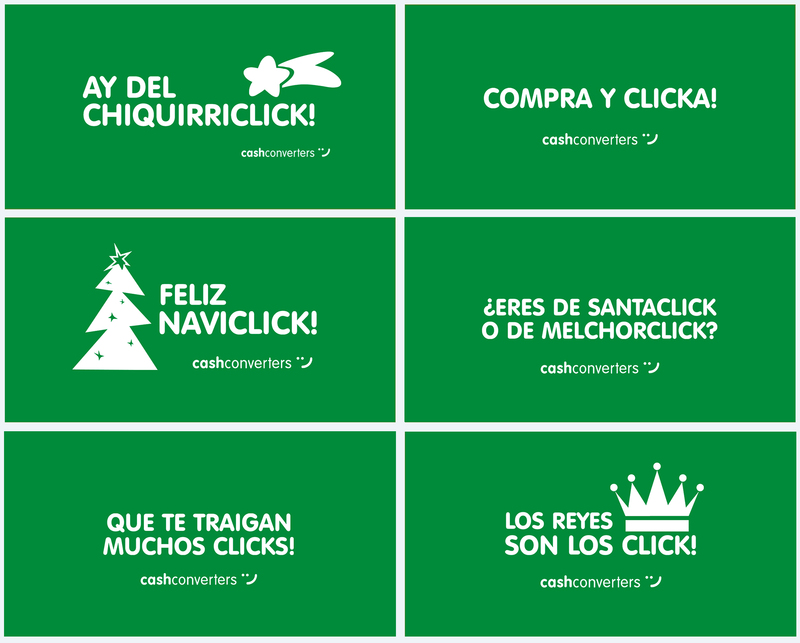 – Portadas para Facebook, una para Santa Claus y otro para reyes. 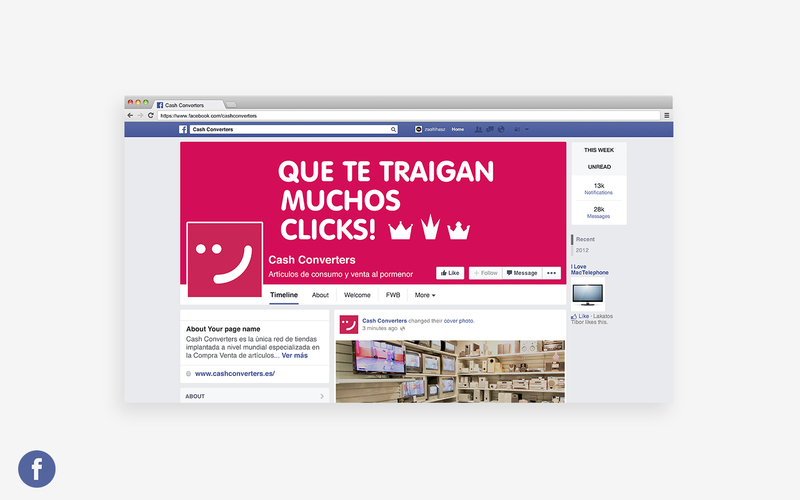 – Seis modelos diferentes de Facebook Adds. 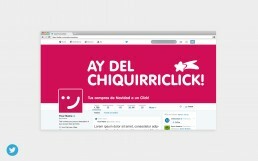 – Ilustraciones para post en Facebook y tweets. 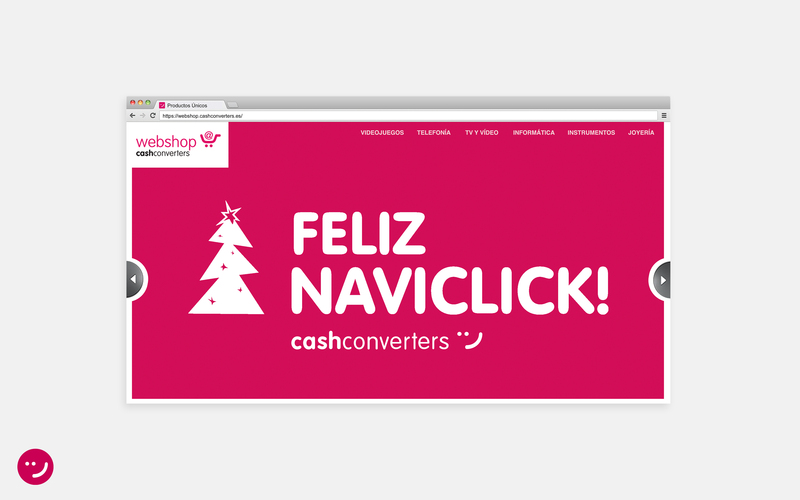 – Slides para la webshop. – Perfiles para twitter y youtube. Tras la campaña, la webshop ha visto multiplicadas sus ventas x7. 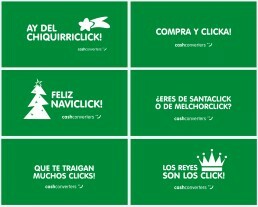 – Two covers for Facebook , one in Santa and other in kings. – Six different models of Facebook Adds. – llustrations to post on Facebook and Twitter. – Slides for the webshop. – Profiles for twitter and youtube. After the campaign , the webshop has seen its sales multiplied x7.